PUNTARENAS – If you’re driving through Costa Rica’s Central Pacific and blink, you might miss one of the world’s best surf spots: Boca Barranca. 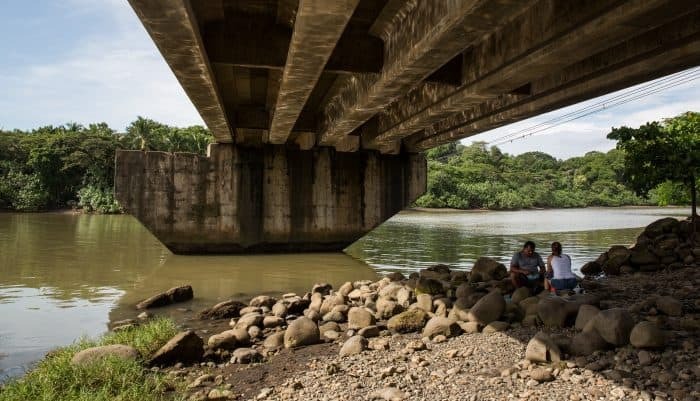 If you’re on your way to take the ferry across the Gulf of Nicoya and make it to the city of Puntarenas, you’ve gone too far. If you hit the Double Tree Resort in El Roble right before the city, you’ve also gone too far. If you’re at Caldera, the town right before the resort, you haven’t gone far enough. If you follow the dirt road that pink hotel is on, you’ll reach one of the best waves in Costa Rica. Calvo is currently ranked 412th worldwide and says Boca Barranca is a lot more calm and rural compared to other surfing hotspots in Costa Rica. The town is so tiny it seems like everyone is related to Calvo. His mother, Kattya Arrieta, 49, owns and runs Hotel Boca Barranca along with her husband. Arreita’s father, Demetrio Arrieta, runs Hotel Río Mar across the street. 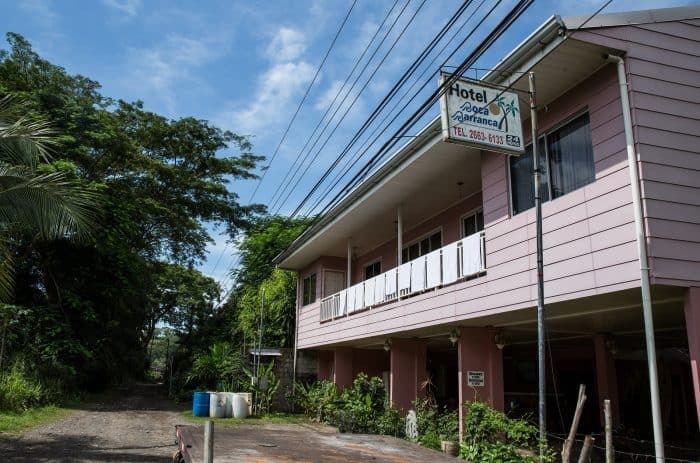 His mother, Feliciana Reyes, opened the first hotel in town, Chanita Hotel, but it closed after she passed away. Arrieta says that back in those days there was no bridge, and local fishermen ferried residents back and forth across the river. Then the hippies showed up in the late 60s and early 70s. The gringo on the sailboat then showed some locals how to surf. One of them was local surf legend and pioneer Roberto Miranda. From then on, surfing took over Boca Barranca. At the time, Boca Barranca had the second-longest left-hand wave in the world. But then wavebreakers were built for the commercial port in Caldera and the wave took a hit. Now a wave in Pavones holds the title of second-longest left-hand break in the world. 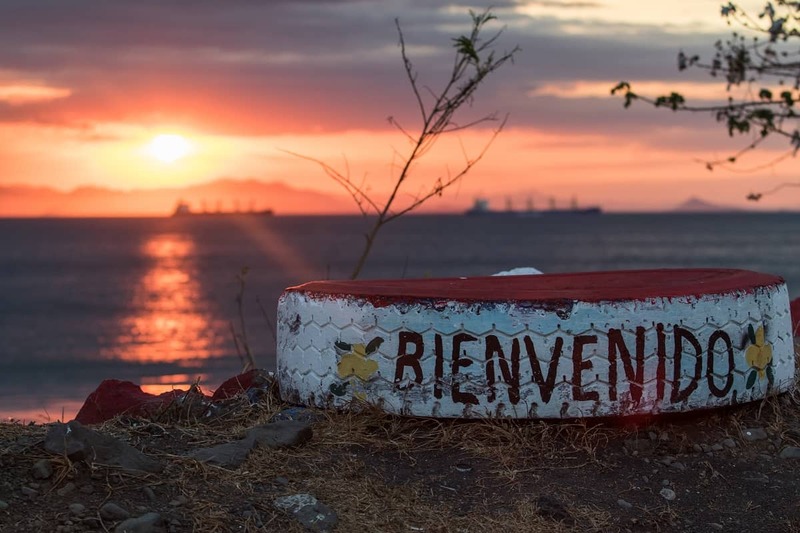 Calvo says the surfing culture in Puntarenas has also dipped a bit in the last few years, but whenever the swell is good, surfers from all around the world pop out of the wilderness to surf in Boca Barranca. The bridge is also a popular hangout spot for locals. It provides shade from the strong coastal sun and a nice river breeze makes it a perfect place to have your lunch. Some prefer to try and catch some fish; others hang out with beers and an assortment of smokeables. 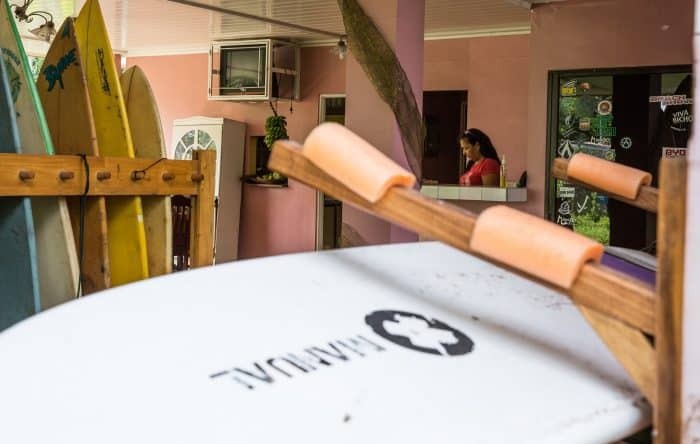 If you’re passing through Boca Barranca and there’s a nice swell going but you forgot your board, Hotel Boca Barranca offers surfboards for rent for $20 a day. They offer shortboards and longboards, but Arrieta says longboards are best for the long wave. The best months to go, Arrieta and Calvo say, are from May to November. 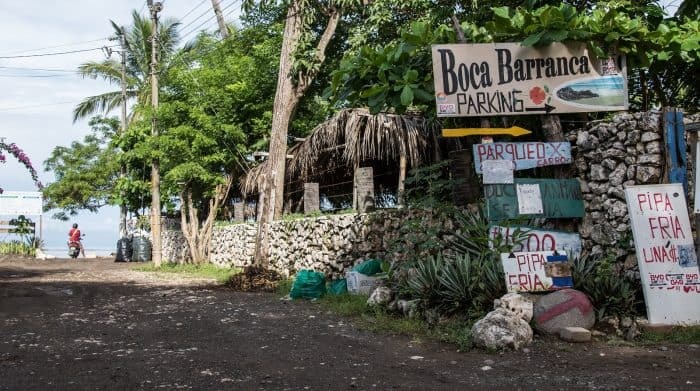 There’s also paid parking by the beach for ₡1,500 colones. It’s best to use that option if you’re just driving through. The highway has brought more business, but more petty crime as well. Both Hotel Río Mar and Hotel Boca Barranca have security guards and it’s not advisable to be on the beach late at night. Other than that, drop on by during the day to catch one of the world’s most legendary waves. What’s your favorite hidden gem in Costa Rica? Tell us about it at editorial@ticotimes.net.